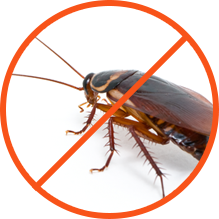 YOUR TRUSTED PEST CONTROL SERVICE PROVIDER! 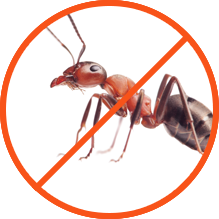 Are you looking for reliable pest control services you can rely on? 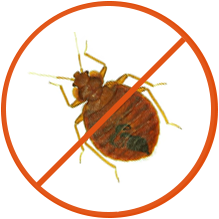 Bugs 2 Rest Pest Control provides high quality service at an affordable rate and covers everything from bed bugs to rodent control. 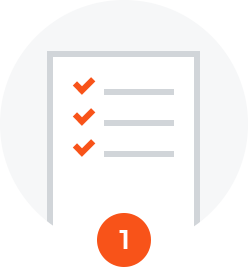 Check out our reviews and leave your own! 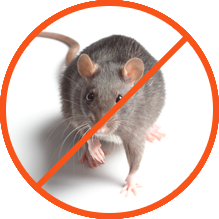 Pest control is more effective when paired with integrated pest management. 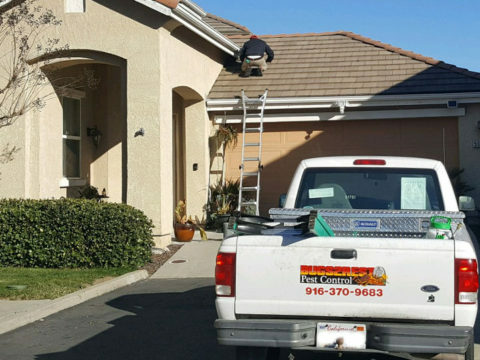 These services include sealing holes, weather stripping all entry points, and trimming back trees and shrubbery. 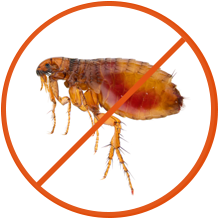 Are you in the market for a pest control services? 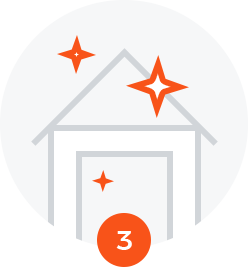 We provide relief in a number of different areas? 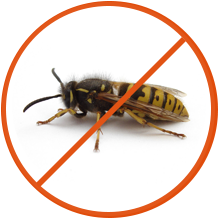 You may have heard of other run-of-the-mill exterminators, but Bugs 2 Rest Pest Control is the best. 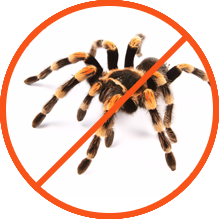 When you have a pest problem, waiting around simply isn’t an option. 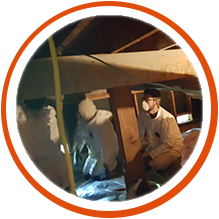 Rodents and insects can multiply rapidly, and without the help of an experienced professional you may find yourself in much deeper. 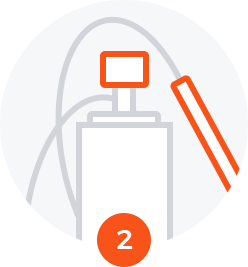 We come to you to inspect the area, to evaluate and recommend disinfection, and to understand your concerns. 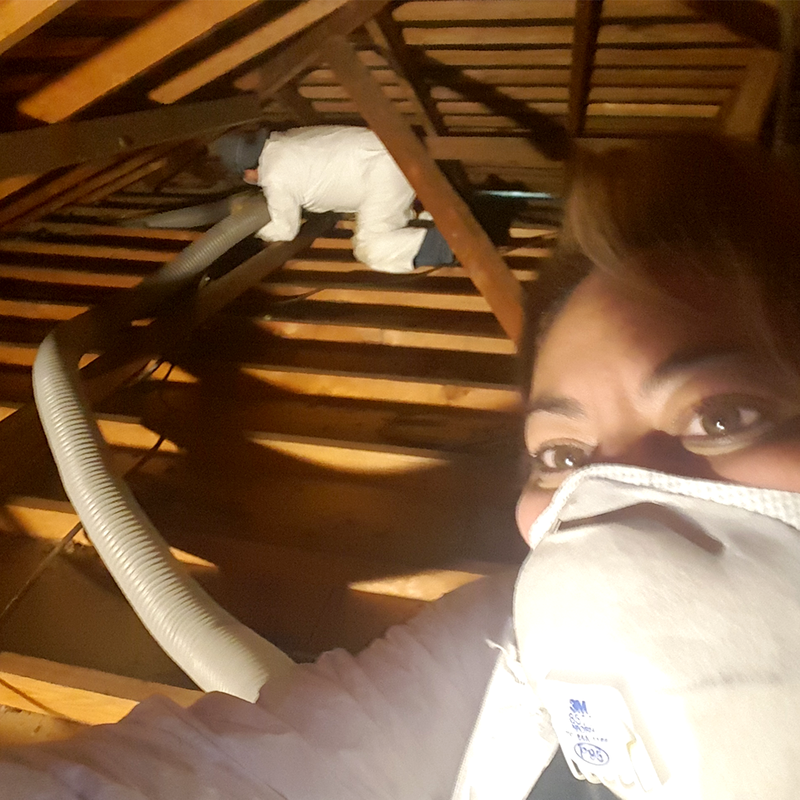 We carry out the disinfection during couple of hours depending on house size and amount of work. We will make a recommendation as to what the best course of action will be wise to mitigate repair the issue. © 2019 Bugs2Rest | Sacramento, CA. All Rights Reserved. Rated 5 STARS on Yelp!